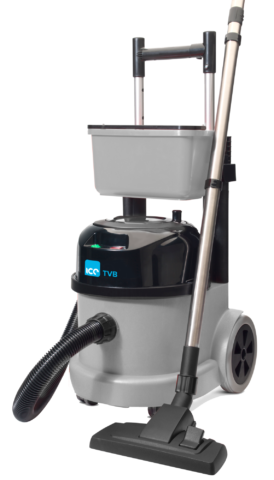 The ICE BBV cordless backpack vacuum cleaner is suitable for a wide range of commercial vacuuming applications around office spaces, congested areas and busy pedestrian zones. The ICE Mop + is an extremely small and compact machine. It is small but strong - the stainless steel chassis and with a 41 cm working width. With a 3 litre capacity and a productivity of 1,200m2/hr. 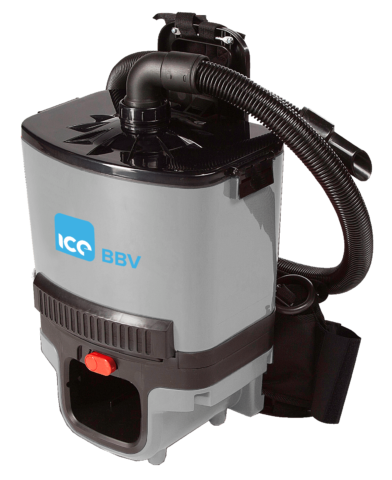 The ICE UBV is a battery powered dry vacuum cleaner; ideal daytime cleaning in nursing homes, offices and education facilities where power is not easily accessible or the use of corded machines poses a risk. The ICE BTV combines classic styling and quality with modern technology, performance and ergonomics. This cordless cleaner, powered by a long lasting, high quality 36V Lithium battery. 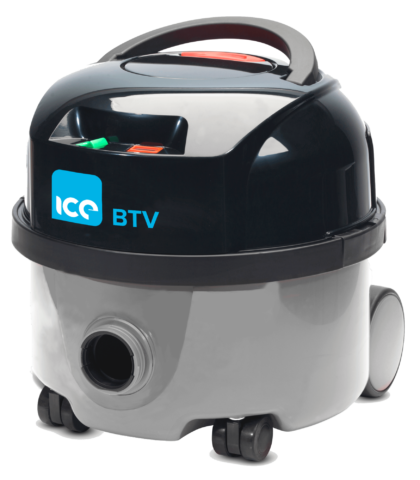 The ICE TVB combines classic styling and quality with modern technology, performance and ergonomics. This cordless cleaner, powered by a long lasting, high quality 36V Lithium battery. The ICE Sweep is a cordless sweeper that gives the same handiness of a broom, without the need to bend down to pick up the dirt. It is lightweight and robust. The ICE Mop is powered by lithium ion batteries for convenient rechargeable use. It can scrub and dry in all directions, and is suitable for use on all types of hard floors. 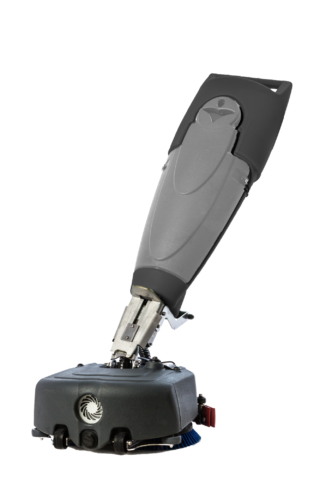 The ICE Scrub is ideal for performing many short and targeted cleaning operations during the same day. Thanks to the lithium ion battery, it can be charged quickly.